Audet & Partners, LLP is investigating claims on behalf of potentially hundreds of thousands of Google users that their private data was wrongfully exposed to app developers. 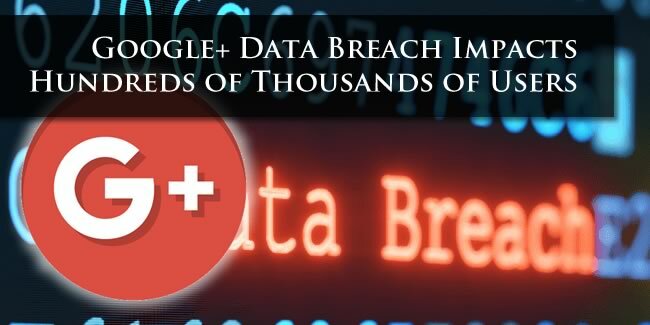 Based on Google internal communications, it appears that a software glitch in the Google+ social network allowed developers to access profile data between 2015 and March 2018, when Google engineers finally discovered and addressed the vulnerability. Google now faces extensive legal consequences for its failure to disclose this data breach upon its discovery in March 2018. According to documents reviewed by The Wall Street Journal, Google decision not to disclose the breach earlier this wear was primarily driven by executive fears that disclosure would invite intense regulatory scrutiny and damage to Google reputation on par with the Cambridge Analytica breach that significantly impacted Facebook in 2017. Google believes that 438 applications were able to gain access to this information due to a bug in Google’s underlying API code. If you maintained a Google+ profile between 2015 and March 2018, you are urged to contact Audet & Partners, LLP for a free, confidential case evaluation. You can contact us either by completing and submitting the inquiry form on the right side of this page, or by giving us a call at (800) 965-1461.